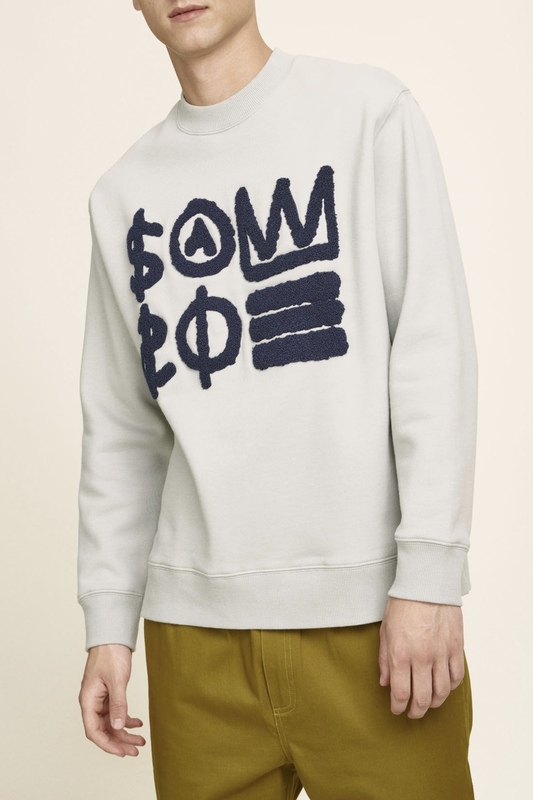 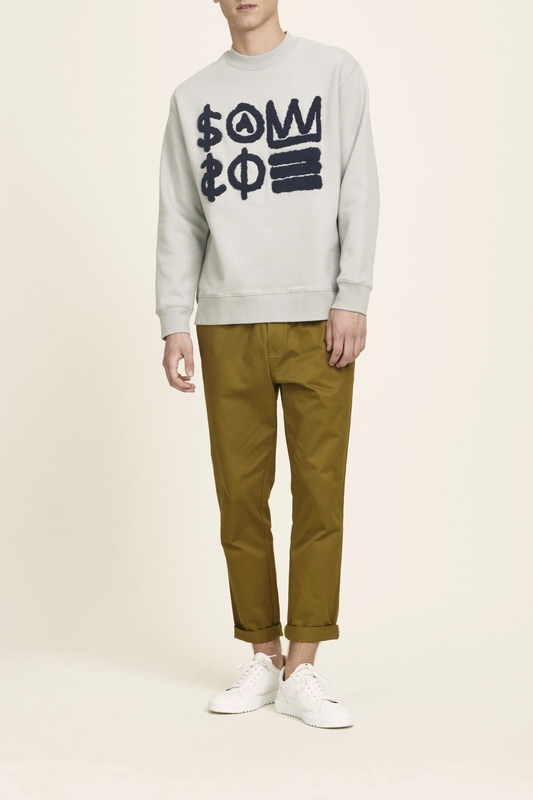 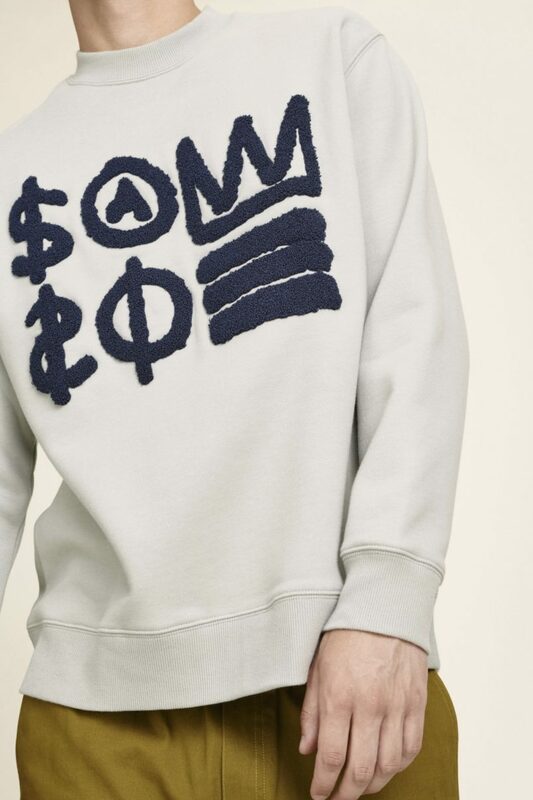 Nawada Sweater from Samsøe Samsøe is a statement sweat that features an embroidered logo artwork on the chest created in a textured towling stitch. 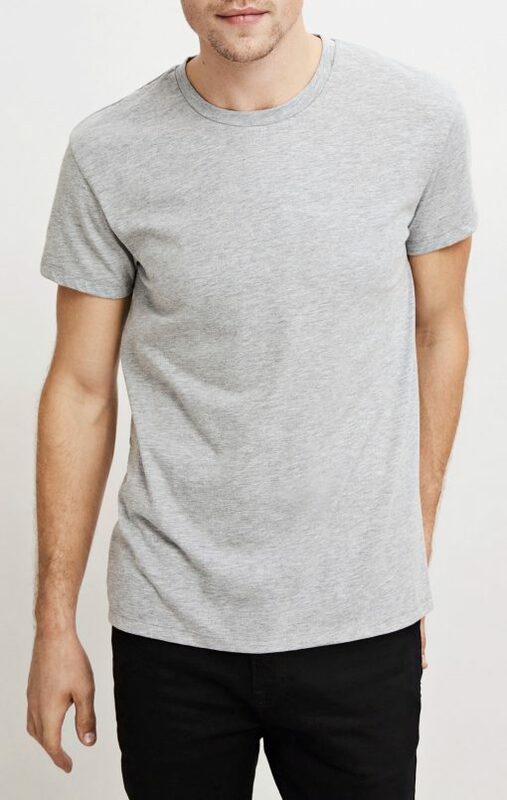 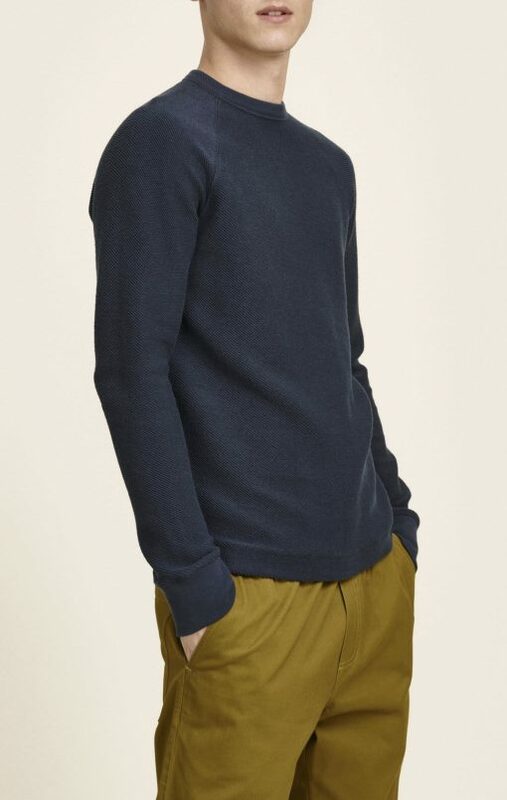 Ribbed crew neckline, cuffs and hems gives a sporty finish to this embroidered, high profile sweatshirt. 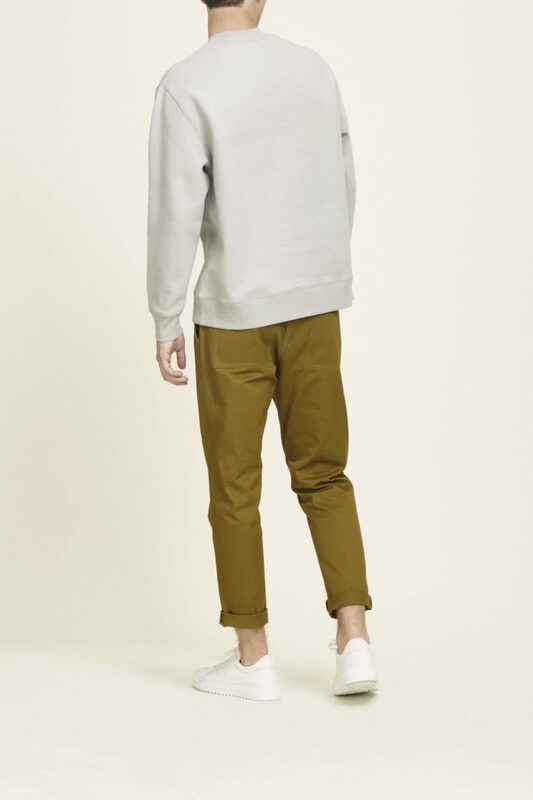 Our model is 183 cm tall and is wearing size large.